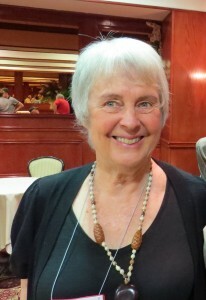 Deirdre Kent was a founding trustee of Living Economies Educational Trust, a co-founder of The New Economics Party and the author of Healthy Money Healthy Planet – developing new money systems for sustainability (Craig Potton 2005). After years in community work and teaching, in the eighties she was best known as the Director of ASH (Action on Smoking and Health). She was active in the formation and activities of Transition Town Otaki and the Otaki Timebank. She believes that efforts towards local resilience can only go so far without the right signals and the right policy decisions at national level. “I started thinking about politics and economics during my Values Party time in the seventies and it has taken me all this time to realise why economic growth is the mantra of politicians. The environment has deteriorated since then and the gap between rich and poor has widened. Policies cannot just be applied one by one. 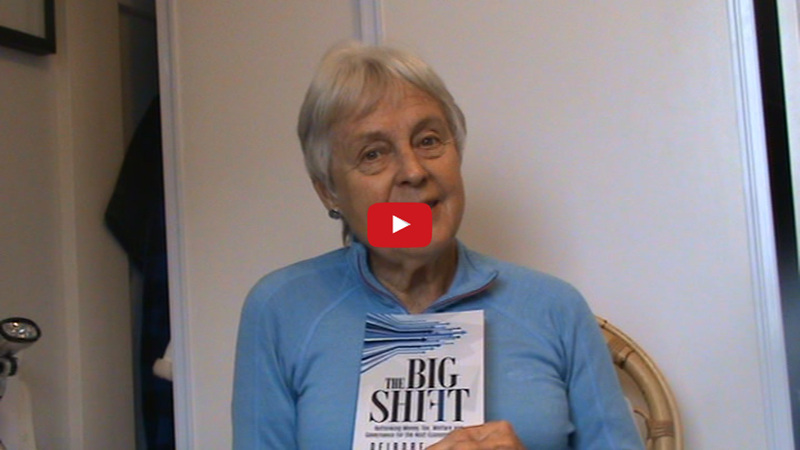 To jump to the next system we need whole system shift and that is a big shift. I am doing this so that my grandchildren will themselves be able to have children and know they will be born into a future with hope”.